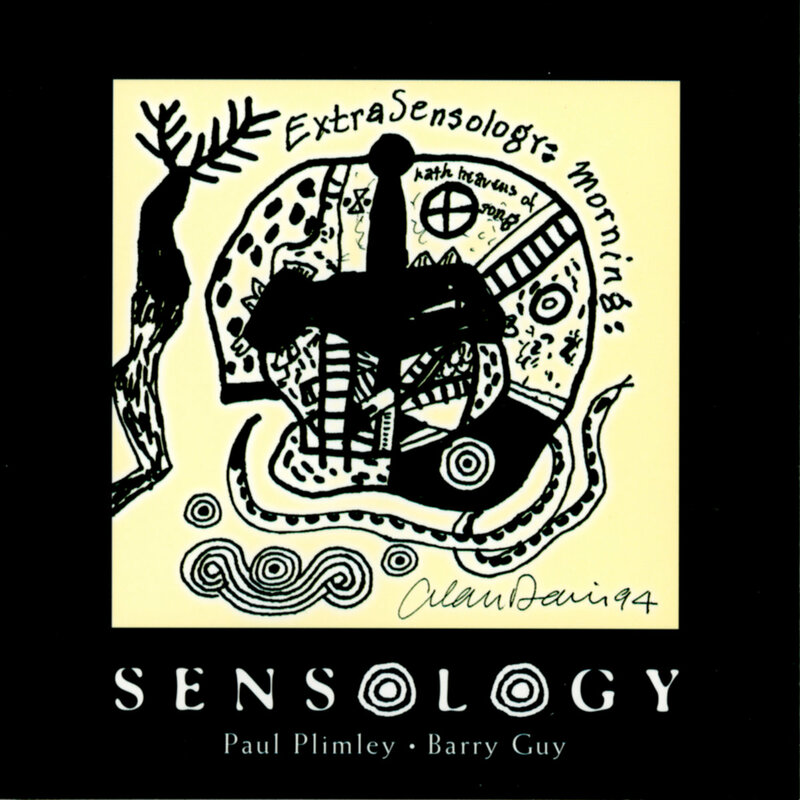 "... What pianist Paul Plimeley and Barry Guy share is an approach to improvisation that is imbued with a vigorous physicality. Both are free, abstract players, but it is an abstraction formed as much by an immersion in the joyous, energetic physical act of exploring and extending their instrument as it is by a keen sense of the form and shape of free improvisation. This live duet meeting captures the two players at the top of their form. Guy seems to shine in almost any context, and here he exhibits his mastery at placing the bass on equal footing in improvisational settings. Aside from his well-documented bristling intensity and inventiveness on the bass, Guy excels at being a careful and thoughtful listener. One minute he is guiding the improvisations with a dark, beautiful arco line, and the next he is hammering percussive salvos against Plimley's resounding thunder...."